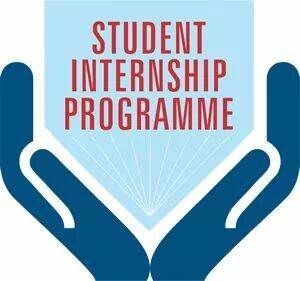 College of Informatics and Virtual Education (CIVE) at the University of Dodoma (UDOM) is seeking to engage some of its final year students (2017/18 cohort) for an internship of 6 months with possible extension upon excellent performance. If interested please fill in the online form through the link provided below and submit as early as possible, but not later than 31st July 2018. Only short listed applicants will be invited for oral interviews.